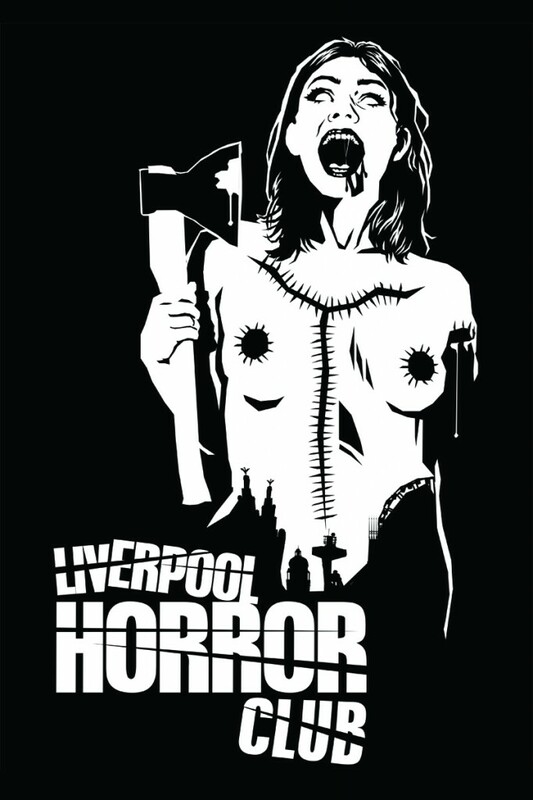 the LIVERPOOL HORROR CLUB is officially here and we’re got a schmexy new tee available so you can show your allegiance to the club! this fab art was crafted by one of our founders – Uncle Frank Productions [link] and it features a beautifully dangerous dead girl along with the skyline to our fantastic city. the tees are currently on pre-order – you can grab one for £10 british squids. we’ll have them available to collect (or ship out) in time for our next event on the 2nd december – we’re showing Return of the Living Dead [link] so please come along and join us for zombie munching action! go here to order one: BUY! BUY! BUY! 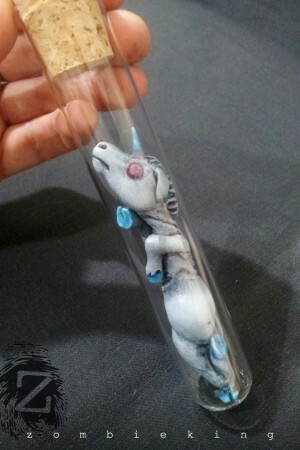 I love this design! I’m excited for The Overlook to represent the Liverpool Horror Club in San Francisco Thanks Chris! Leave a Reply to redthumbnail@gmail.com Click here to cancel reply.